chateau savoie: It's on like Roba-tron! And you heard it hear first. Apparently my writing skills are in demand. 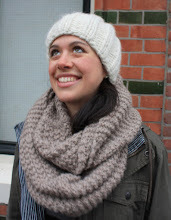 I was proposed to by this lovely blog...and I said yes! 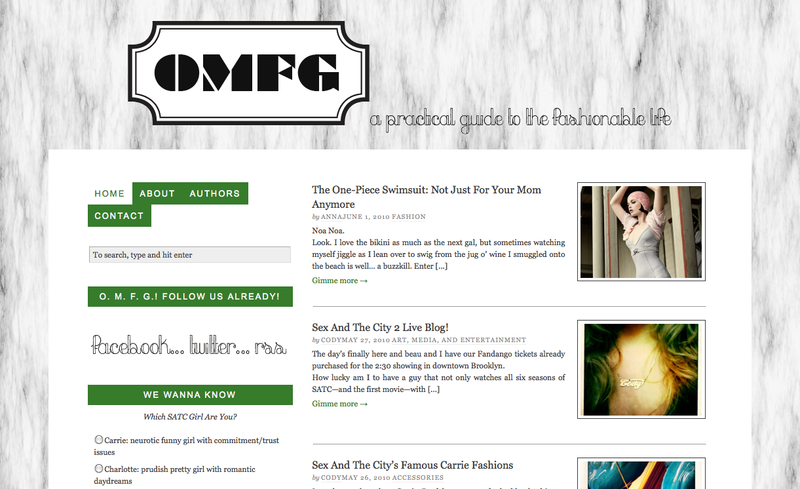 Check out OMFGStyle and their newest contributor...me!